Come travel the Canadian Rockies at the Princeton Public Library Tuesday, April 2 at 6:30 p.m. Sue Fiorentini from Experience Travel will share information about Rocky Mountaineer, which offers over 65 unique Canadian vacation packages and four distinctive rail routes through British Columbia, Alberta, and the Pacific Northwest. 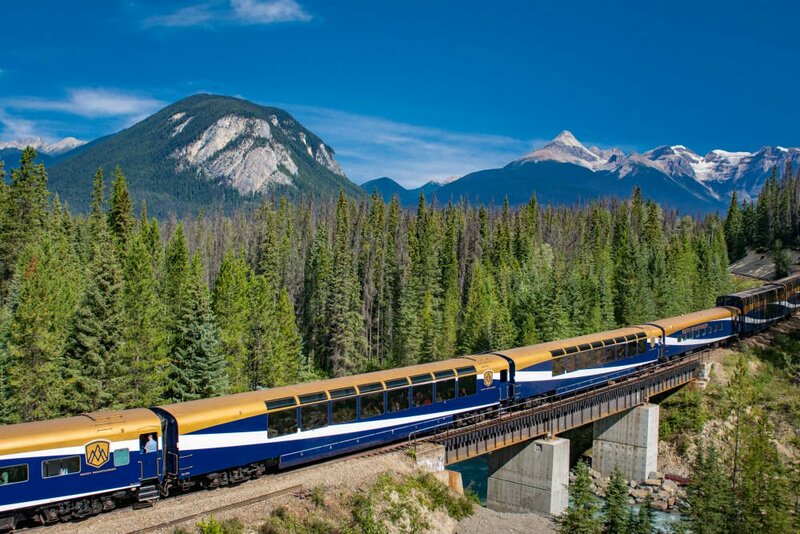 Their world-renowned, luxury train travels by daylight through the wild beauty of Canada’s West and is the best way to experience the majestic Canadian Rockies. Check this destination off your bucket list by vicariously enjoying the sights of Canada’s snow-capped mountains, glacier fed lakes, and fertile river valleys.